VAT will be added by your country! 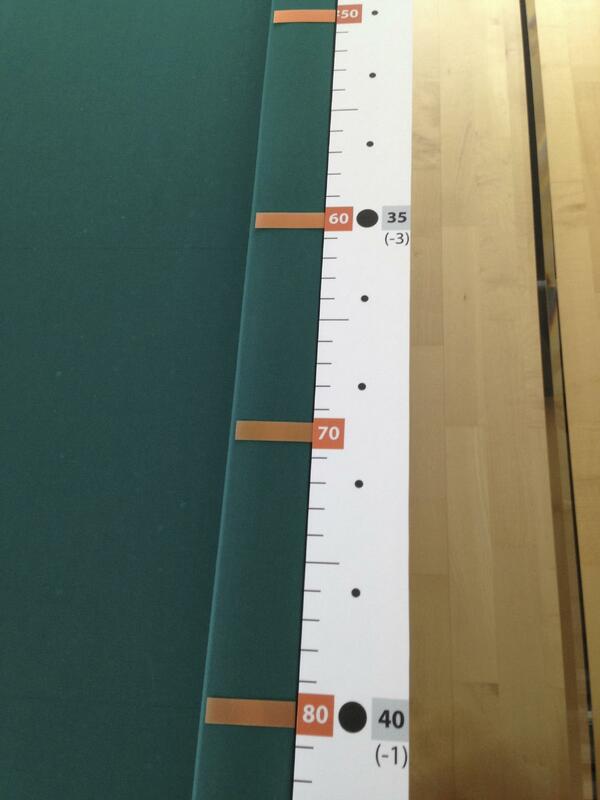 The "Conti"-System is essential for three cushion players. 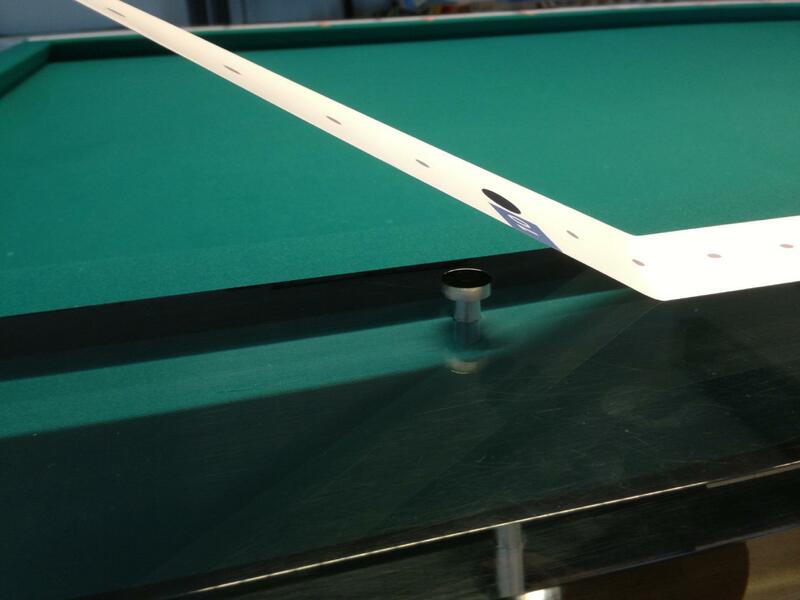 To help you to learn the system, we offer glue-free adhesive foils for your billiard table. On the foils the departing, aiming and arrival rails are marked. The connecting lines between 3rd and 4th rail thus are clearly visible. An ideal accessory for clubs and players! 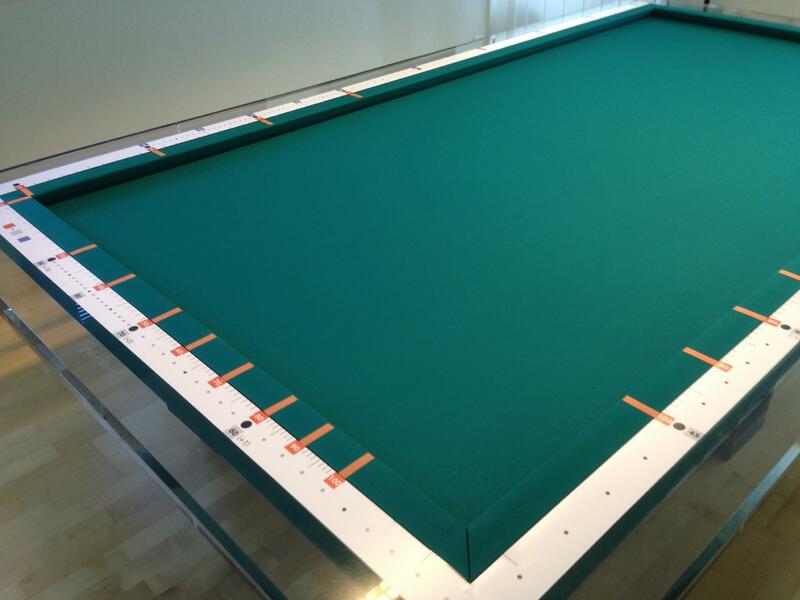 Put the foils on your billiard table and remove them as often as you want! The special adhesive foil with vacuum cup effect sticks perfectly to the rails but can easily be removed without residue. 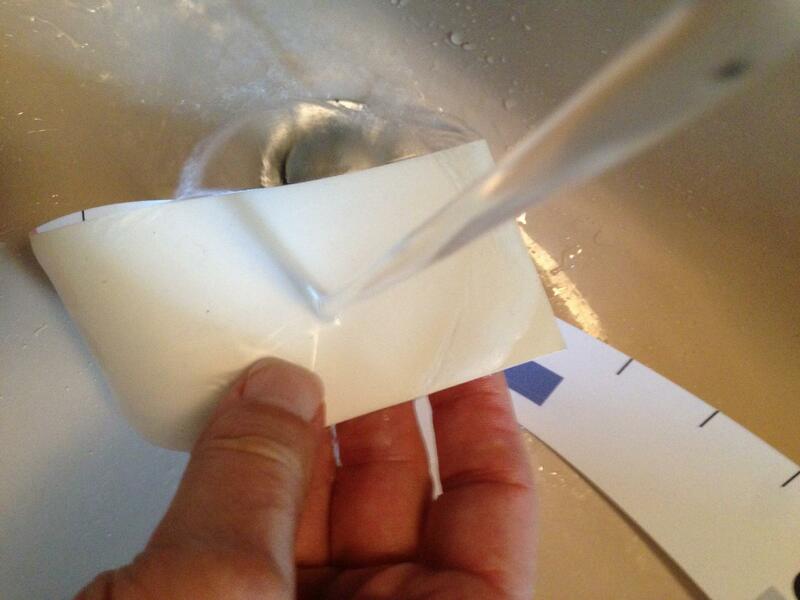 If the adhesive power becomes weaker because of dust and dirt simply wash the foils with water and they will stick again as if they were brandnew! 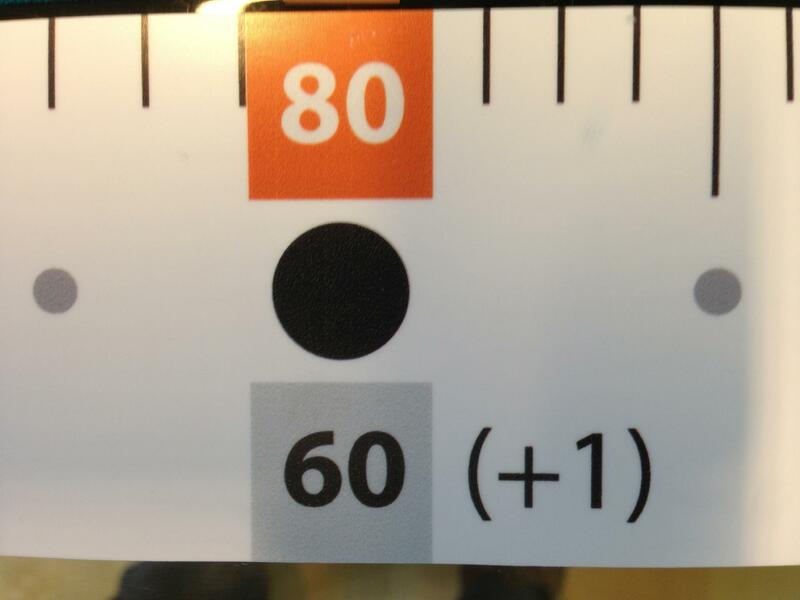 El sistema "Conti" está muy bien en los libros, pero ¿no sería mucho mejor ver los números y las correspondencias directamente en su mesa de billar? Con nuestras banderolas con adhesivo (sin pegamento!) Usted trabaja el sistema de una manera mucho más comprensible. Si Ud. da cursos de tres bandas en su club, estas son unas herramientas indispensables. Ponga las banderolas en su mesa y quítelas todas las veces que quiera! Materiales robustos y de alta tecnología con micro ventosas se pegan de una manera impecable en su mesa, y se quitan fácilmente sin dejar rastro. Si la adhesión es mala debido al polvo o suciedad, lave las banderolas y ellas se adhieren como el primer día! A short explanation of the Conti-System. 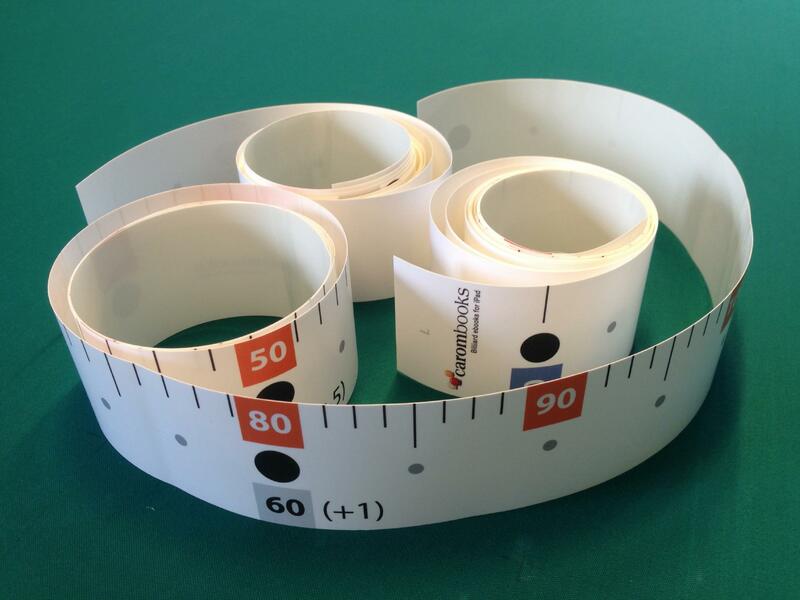 With the Contisystem you can calculate rail first shots and easy Around solutions. Study it very carefully and pay special attention to the problematic zones and also the respective corrections.